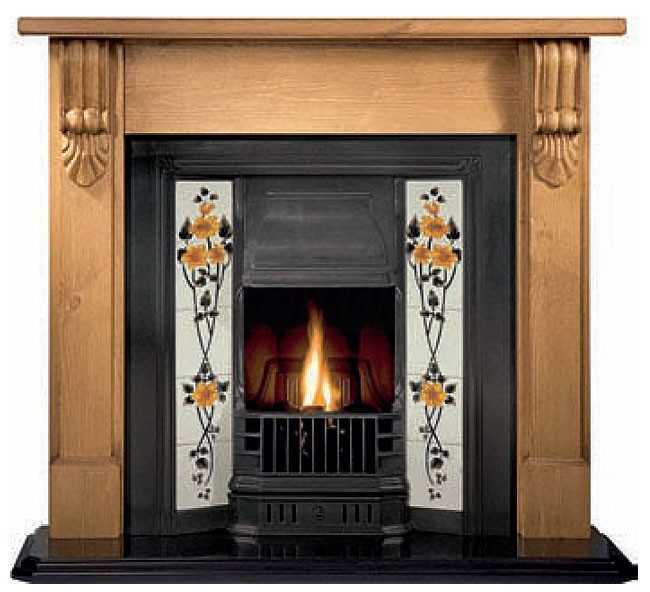 Wood fireplaces are a popular choice for many homeowners. 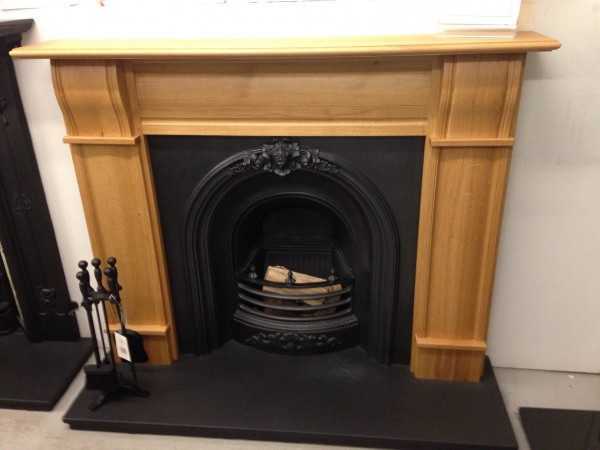 Whether you live in a period or contemporary property, what better way to add warmth and a cosy welcome to your living room, dining room or anywhere in your home. 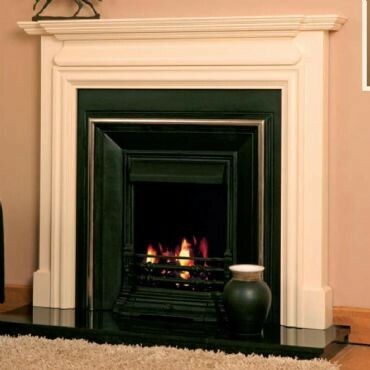 Our fireplaces come in many types and finishes, leaving you many style choices. 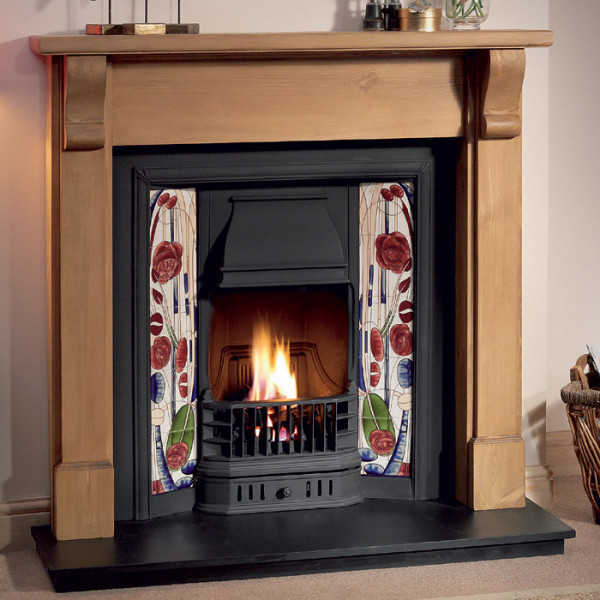 Pender's Fireplaces can help you choose the right fireplace to fit with the atmosphere of your home. 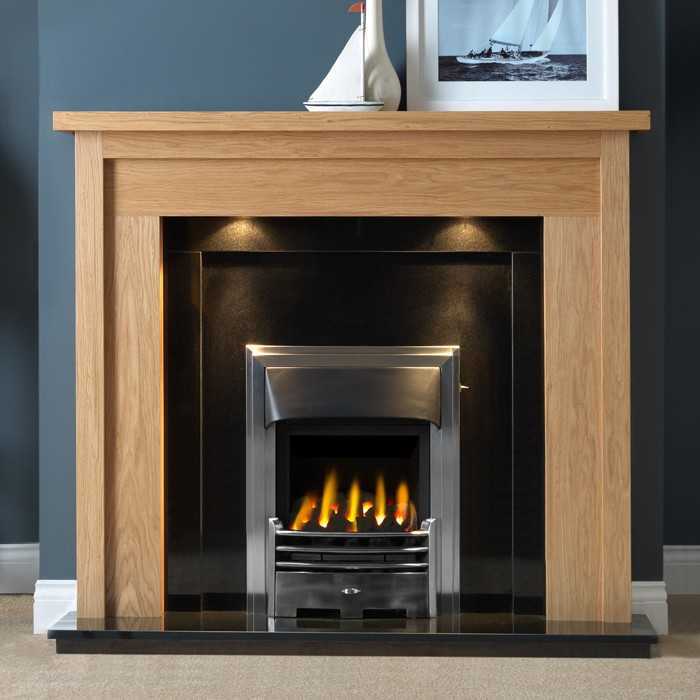 We will then take measurements, fully plan the installation and answer any questions you may have. 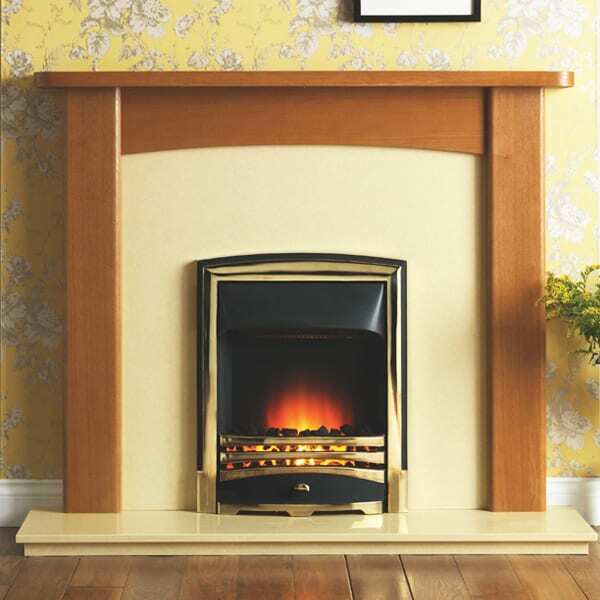 THE ABBEY MDF MANTEL The Abbey MDF Mantel is supplied in an attractive light oak veneered finish.